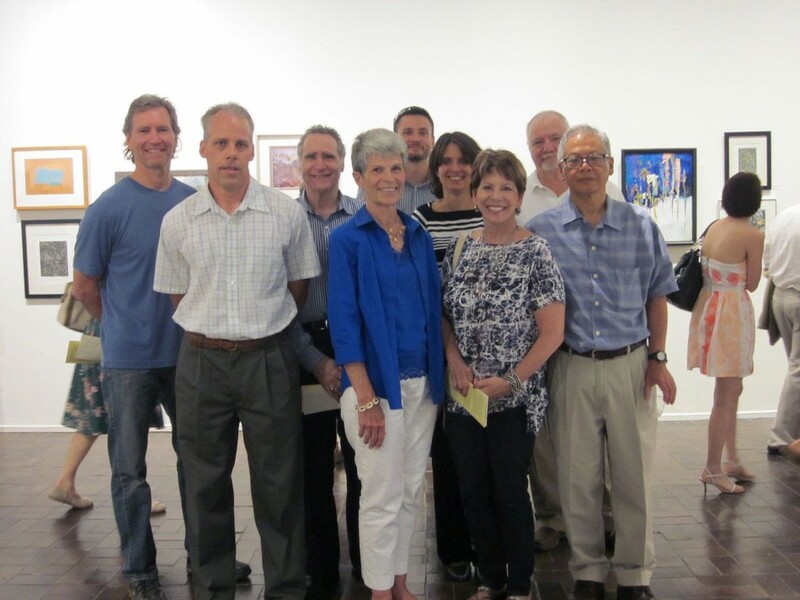 This past Sunday was the opening reception of the 79th Annual Lehigh Art Alliance Spring show. It’s a great sampling of art from fellow creatives in and around the Lehigh Valley. I’ve been told that jurying this year was a bit tough, so I’m honored to have been accepted into this show. I was also excited to learn that my ‘Wall Segments No. 13 – 82‘ piece earned third place with the Air Products Foundation Award. I was in great company with other award winners including Douglas Ihlenfeld, James DePietro, and Nancy Bossert. 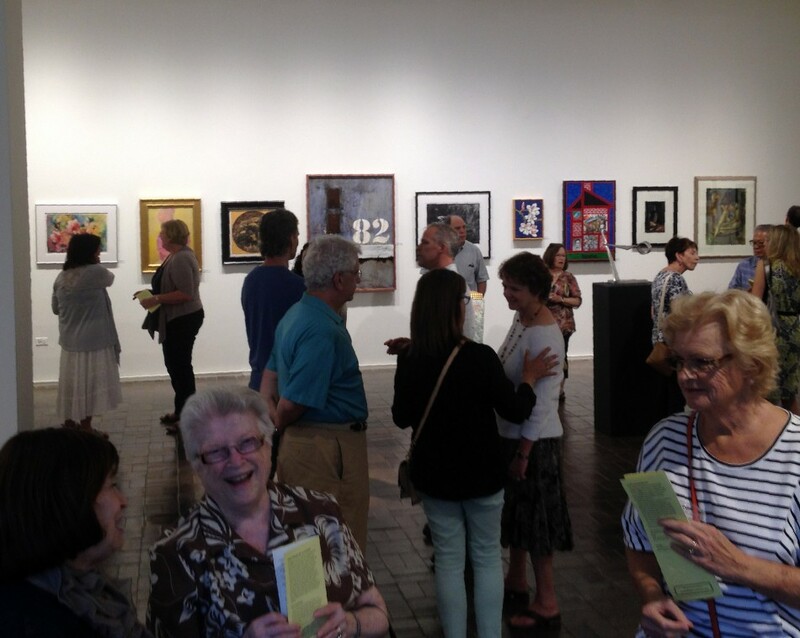 The exhibit is being shown in the Martin Art Gallery at Muhlenberg College in Allentown. It runs until Saturday, August 3rd, 2014. 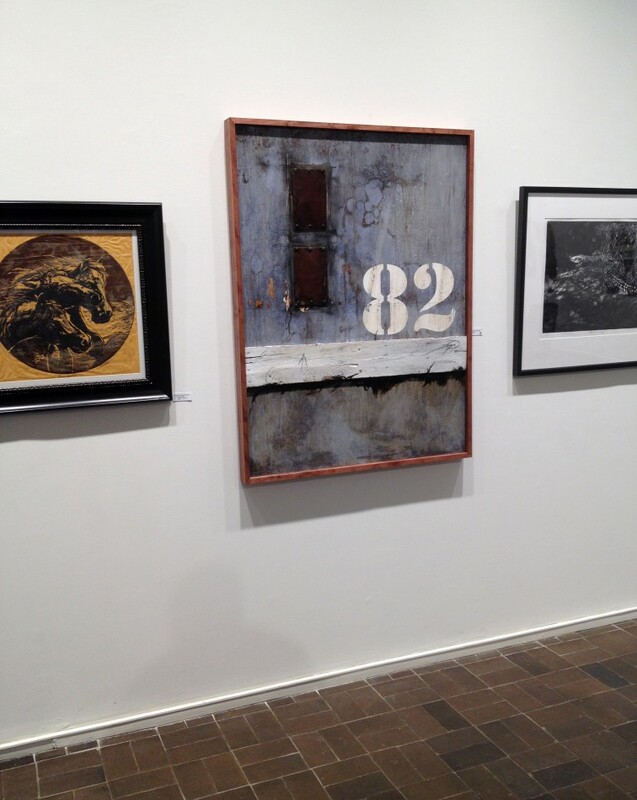 The Gallery is open Tuesday-Saturday from 12:00 p.m. – 8:00 p.m.